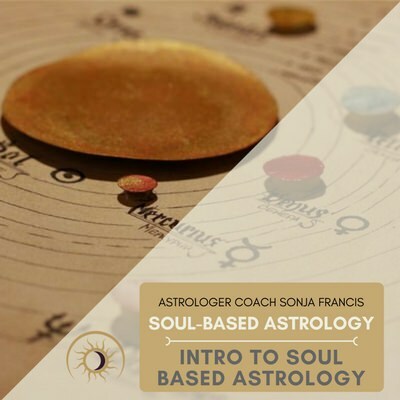 This introductory course gives you a solid understanding of Soul-Based Astrology: what it’s all about, how it differs from other astrology teachings and, most importantly, how it can change your life. Q&A included from the end of this class. 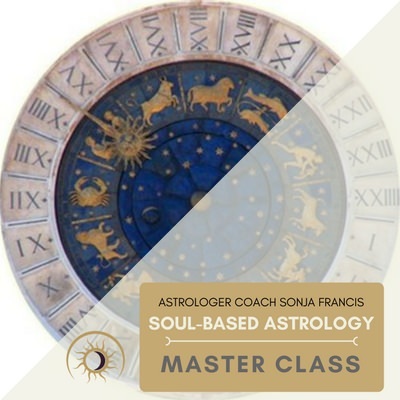 Feel free to contact Sonja via email if you have questions while watching the course. 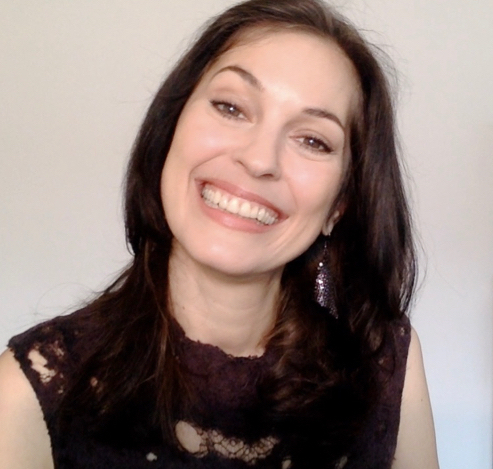 If it’s something more involved for her to answer, she will invite you to schedule a one-on-one tutoring session with her via Skype or phone. 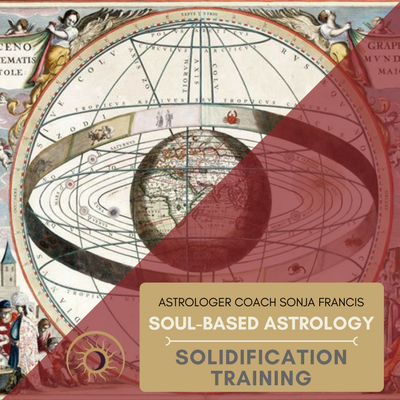 I also offer a Certification of Completion for my Soul-Based Astrology Curriculum; however, you are only eligible for such a certificate, if you have completed the whole Curriculum (5 courses), have done all the home assignments for each class (25 classes in total), and have had at least two 60 minute or four 25-min. One-on-One Tutoring sessions with me by the end of completing the Master Class (which is the last course of the Curriculum). 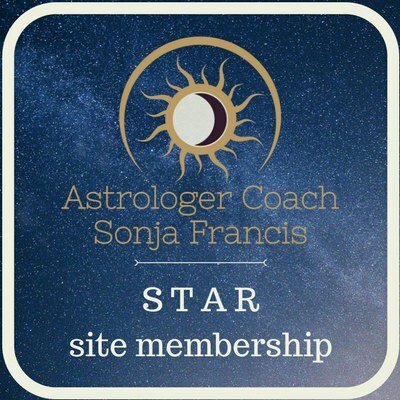 If you join the SuperStar Membership, you will receive two 25-minute Tutoring session per course purchased (for the Star Membership it would be one 25-min. session per course). 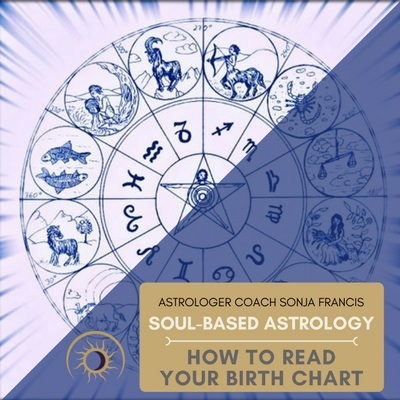 Become a Star Member and get this course for FREE! 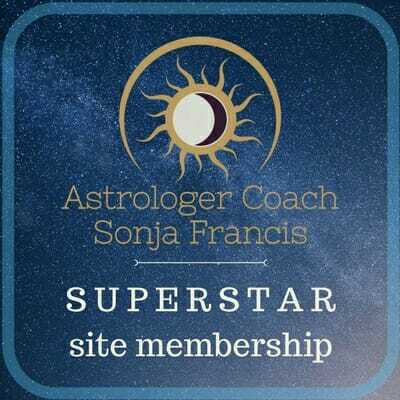 Become a SuperStar Member and get this course for FREE!